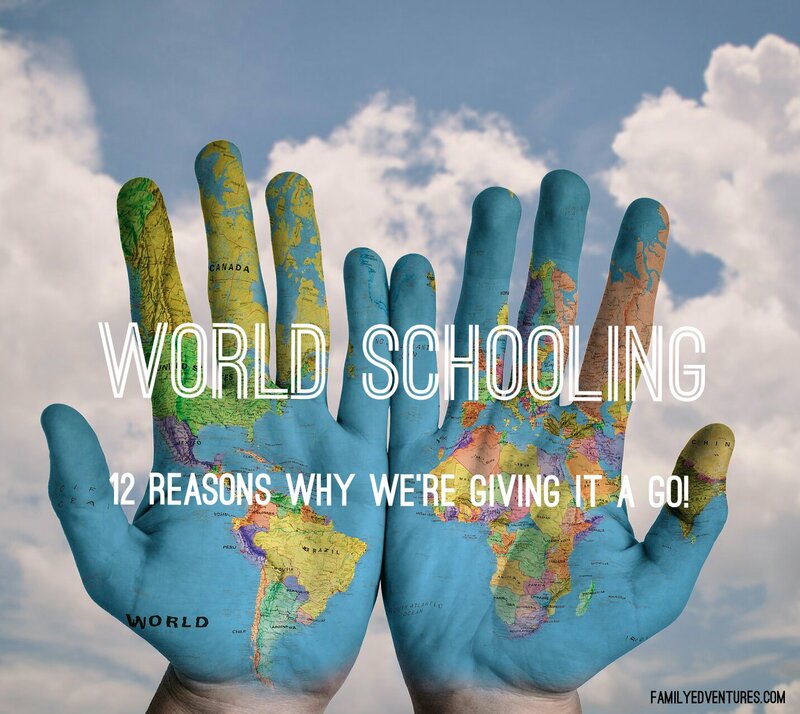 What is World Schooling and 12 reasons why we're giving it a go! 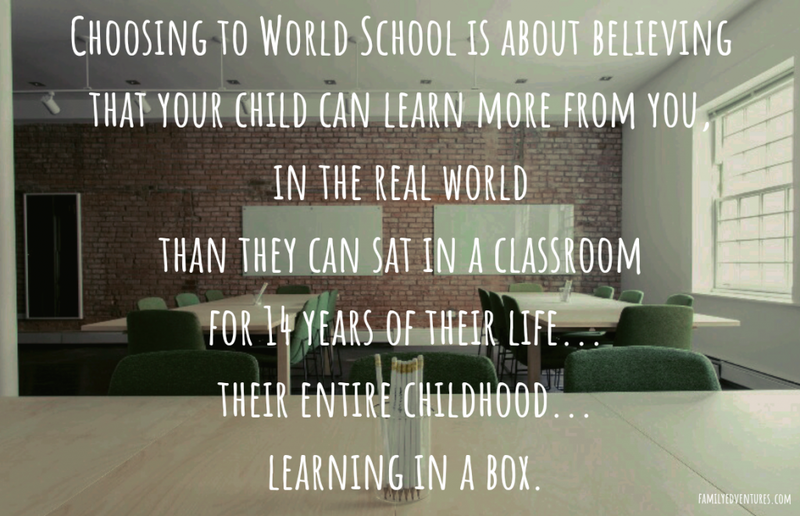 What is World Schooling and 12 reasons why we’re giving it a go! 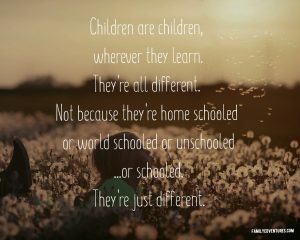 Home schooling, world schooling, home educating, unschooling, road schooling, wildschooling…whatever you call it, whichever one you identify with… they all have one thing in common. The children aren’t registered in a traditional school and as such, the parents are responsible for their child’s education. That’s over 48,000 children who aren’t in school. 48,000 children, whose parents decided that school wasn’t the best place for them. In America there are over 1,642,000. These figures are rapidly increasing as more and more students are demonstrating that this type of education works. What is ‘world schooling’ and how is it different? Parents choose to home-school for many reasons…bullying, behaviour, anxiety, religion or because they disagree with the education system. I’ve never really liked the term home-school or even home-educate to be honest. I think it implies that the learning only happens in the home and that we’re somehow hiding our children away from the rest of society. This isn’t at all true yet many home-schooling parents are asked by ‘concerned’ onlookers whether their children will know how to socialise in a ‘normal’ environment. As if school is a more normal environment than actual day-to-day life. There’s this stigma that home-school parents are needy, fearful, anxious or hippy types that think their children are better than everyone else’s. Or worse still abusers who want to hide their children from the rest of the world. That’s why we’re choosing ‘world schooling’ or better still, ‘world educating’. 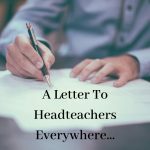 It may sound pretentious…what’s in a name…but we’ve had a totally different response from people when we’ve spoken about world schooling…it’s ‘exciting’ and an ‘amazing opportunity’. For me world schooling is not so much about where you are in the world now or whether you’re in a new country every few weeks. It’s an attitude and a view on life. 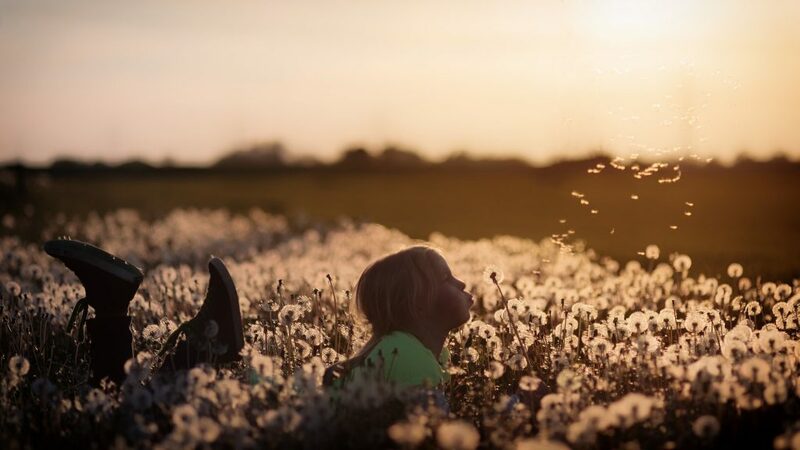 It’s about whether you think that your children can learn more from you, in the real world than they can sat in a classroom for 14 years of their life…their entire childhood…learning in a box. It’s about the value you place on travel, on learning from others, on growing as a person. It’s about whether you are open-minded, interested and willing to change. 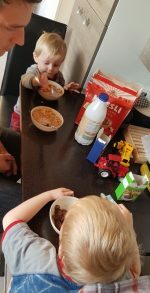 I was a teacher, I worked in Education for ten years before having my boys. I supported teachers to develop their personal and social education and came to the conclusion that however ‘good’ the school, however ‘good’ the teacher, however ‘good’ the pupils…I just didn’t ‘like’ schools very much. I knew before I had my first child that we wouldn’t be sending him to school at four years old. My son is enthusiastic, excitable, noisy, emotional, kind, creative…and a real pain in the backside some days. There is no way that I would put him in a class of twenty to thirty other kids his age and expect a teacher to get the best out of him. 1. You don’t have to accept that it’s just ‘how it is’. School is a part of life. We’re not supposed to question these things. Parents are asked what nursery their children will be attending before they can even walk and are told to register them for school soon after. Many parents don’t even know that home schooling is an option. Some children have to be forced to school screaming at four years old. Teachers hurry the parents out the door and reassure them they’re precious darlings will be fine. I’ve been the one dishing out the reassurances. Some kids just aren’t ready to be sent off to school full-time at such a young age. They just aren’t ready…full-stop. People can accuse me of being ‘clingy’ or ‘holding my children back’ but the truth is it’s just too young. They don’t need pushing away. They don’t need to get ‘used to it’ or be less ‘needy’. They’ll go when they’re ready and they’ll be a lot more confident about it if they’re not forced. Other children are desperate to go to school and really enjoy it…we’re all different. World Schooling is an opportunity to let your children grow at their own pace. To develop the confidence to turn strangers into friends knowing that you are there close-by while they need you. 2. Encourage an enthusiasm for learning. Why send children to sit between four walls where teachers attempt to replicate real life situations?! The play corner that’s a shop, a cafe, a travel agents. Staring at shells on the table to inspire poems about the seaside. Reading paragraphs from a book to inform essays about religions. Leo learning about how the local roads were made at Llanerchaeron National Trust, Wales, UK. 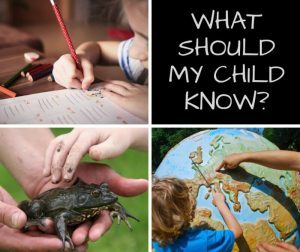 One of the most important aspects of world-schooling for me is allowing my children to discover their place in this world. To understand and to witness the impact our lives have upon others. To see how other people live. Children are naturally curious and adventurous…I want to encourage that. 4. You dont’ need to conform or teach your children to either. 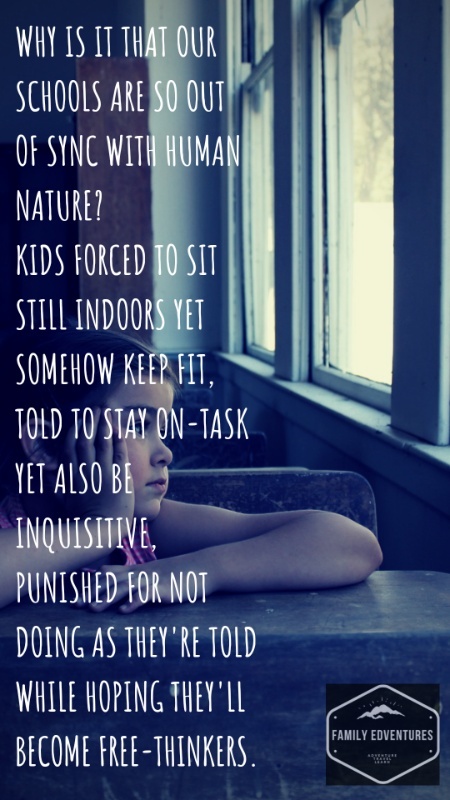 Children are labelled as ‘naughty’ or ‘difficult’ when they’re still just acting their age! You get stickers for not talking, a pat on the back for getting an answer right and often punished for admitting fault. We train kids to silently obey adults and then wonder why they struggle to make decisions for themselves. Pin this to find us again later! To us world schooling is a way of demonstrating to our children that they don’t have to conform, they don’t have to pass exam after exam…only to end up in jobs that they hate. They don’t have to dress a certain way, talk a certain way or act a certain way to ‘fit in’. They can discover who they are and who they want to be. It’s so easy to blame teachers for a child’s lack of interest in a subject. But the truth is that none of us are interested in everything. Do you remember everything you learnt at school? I certainly don’t. Kids need to learn how to learn, not memorise a bunch of information. 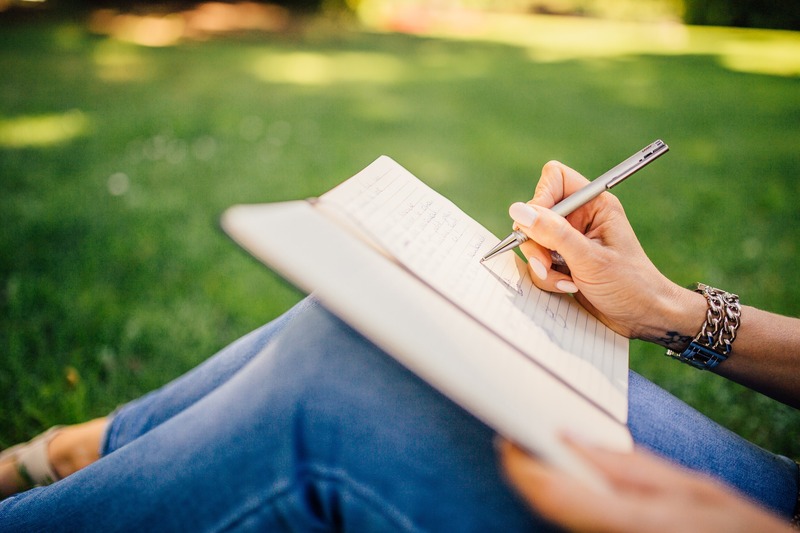 It took me years to discover that I actually enjoyed writing! 33 years to undo the damage my old English teacher did because she didn’t like my shyness. World schooling means that we can cater our boys’ education to their individual interests. As they get older, they can choose what subjects they study in more depth. They can even choose to go to school if they want. 6. 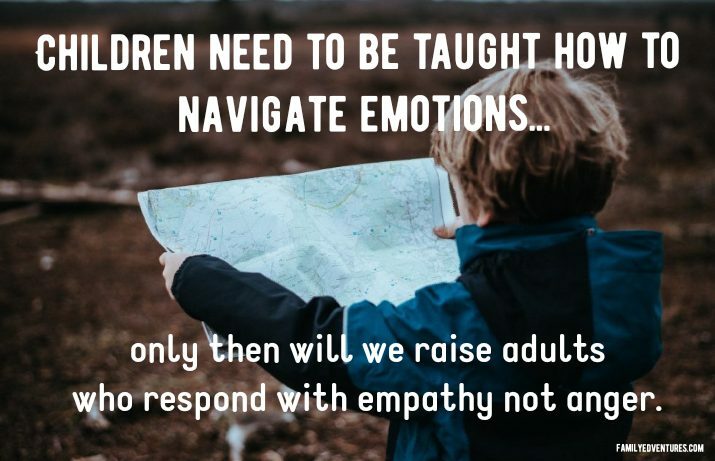 Children will learn how to self-regulate and deal with their emotions. This is a major issue for many children today. We ‘train’ them to hide negative emotions from a young age. We over-excite them at school with loads of children their own age bundled together in a pretty small space. It’s brain over-load! They run into school…are told to sit quietly…are hyped up to learn a new song…are told to line up quietly…are sent out to a manic playground…back in to sit quietly. Lunchtimes are noisy and stressful for many. It’s hard enough as an adult to deal with all of that…every single day. It’s brain overload. Excitement is great but having someone else constantly dictate how you should be feeling and what you should be doing isn’t. World-schooling offers the freedom to listen to what their body and mind is telling them. 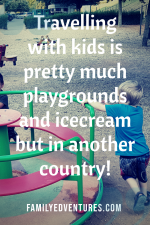 They can play, read, relax, eat, run…if and when they want (within reason!). They’re not confined to what is expected of them at any given moment. They’re not following orders from a teacher who has another 100 plus pupils to consider. 7. Develop a more positive attitude towards learning. How many parents say that their kids loved learning until they started school? World schooling is about taking control of your child’s education and seeing teaching opportunities all around. Not leaving learning up to curriculum plans written by government workers who often have never stepped foot in a classroom. Even in the Early Years where learning is supposed to be child led..it’s not. I mean how can it be…there are just too many kids. There are some amazing teachers who are just being physically and emotionally drained by a system that doesn’t work. Over 3,000 counselling sessions were delivered by the NSPCC about exam stress in 2016/17. Teachers are forced to assess to test to examine to observe…whatever you call it…it means the same thing. We’re measuring kids’ progress, not for their own good, but to prove that teachers are doing their jobs. 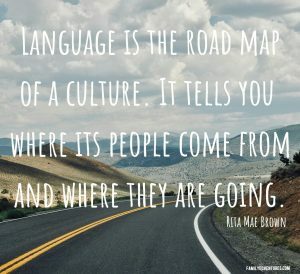 It doesn’t matter that a child came to school unable to speak full sentences…if he’s not reaching the correct level by the end of the year then that teacher has failed. That pupil has failed and needs to be pushed harder. World-schooling offers us a chance to teach our children that there are lots of things more important than results on a sheet of paper! I am brilliant at exams…I know how to memorise words. That is what tests are really…how well you can remember information in stressful conditions. I got an A in A-level history yet I could barely tell you anything about Napoleon or Tzarist Russia even a few months after the exams. My husband, struggled with exams, despite his general knowledge and vocabulary being so much better than mine. 9. Isn’t it enough to just be OK at something? I can’t stand this…the constant pushing. They reach level 3…let’s push for level 4…Progression is great….it really is. But sometimes kids just need a break. They need to feel good enough as they are. Proud of their achievements. 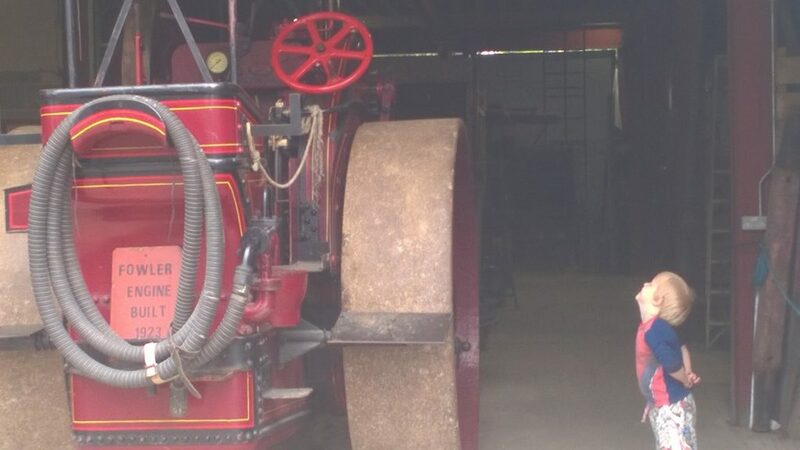 Is there really a need to be dragging them along at one hundred miles an hour. 10. Develop real social skills. My child talks to everyone. He stops in the street, says “Excuse me… ” and starts a conversion.. Usually about someone’s dog or car or his new toy. I love it. He talks to people the way we talk to him. 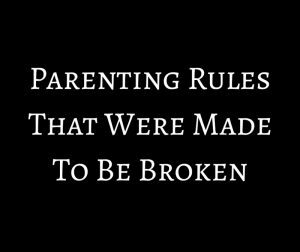 Respectfully (most of the time…he is three!) I don’t want him to be shouted at in school, have things snatched from his hand by the class bully. I’m not overprotective…honest. I just think young kids need guidance and role models. They will copy the good and the bad…especially the bad! I’m not judging teachers , I’ve been there…sometimes the only way to get a large class to listen is to shout, sometimes it’s easy to label a child as ‘over sensitive’…but it’s not right. Kids shouldn’t have adults shouting at them. They shouldn’t have to endure taunting. Kids will learn how to socialise from what they witness. They will learn to treat others how they are treated. School won’t make a child a sociable. I’ve seen the opposite in fact. Children who were extremely anxious and unable to mix with peers in school, home-schooled for a year and able to talk to everyone now. That’s roughly how long you spent in school…not including University! That’s a long time! That’s an entire childhood. I want to spend time with my children. I want to teach them. I want to show them the things that are important to me and learn what’s important to them. World schooling will take us all out of our comfort zone…It’s only then that we’ll work out what’s really important. 12. Possessions aren’t as important. Life has become about stuff! Buying simply for the sake of it…as if we’re somehow trying to fill an empty space in our lives. Sorting our house ready for our French adventure we’ve realised just how much we’ve accumulated over the last 8 years! You realise what’s important when you can only bring what will fit in the car! You realise that you never actually needed four pairs of trainers or eight saucepans! World Schooling is about decluttering or life…living a simpler existence…finding out what really matters to us. We know we’re privileged to be able to try world schooling. But we’ve not been handed it on a plate. We’ve worked hard, saved hard and given up secure incomes…we’re taking a risk! 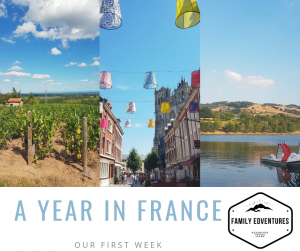 We’ll be starting in our comfort zone…France…then around Europe…then who knows?! At the moment, we’re not thinking too far ahead! We may fail miserably, run out of money, hate travelling with kids and end up back home…tail between our legs! But at least we’ll have tried. At least we won’t stay up until 2am just taking about doing something adventurous…about living! We pass no judgement on those that send their children to school. Some think it is part of growing up. Others, have no choice. But, this is our choice and we ask for that same respect in return. 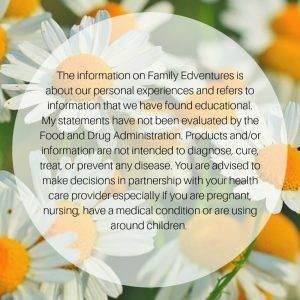 We’re only just setting out on our Family Edventure…I know we’ve got a lot to learn. But we’re enthusiastic, realistic and hopeful! Follow us on Facebook to see how were doing! These are affiliate links so I’ll make a little bit of money if you decide to purchase…it won’t cost you anything extra…thanks! Don’t forget to subscribe or follow us on social media to hear more about our world schooling adventures! “Why aren’t they in school today? 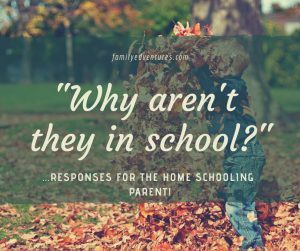 ” – responses for the home schooling parent! Home educated | but not a square peg for a round hole. Why do we need school…or rather do we need school? This is great. It reminded me of some of the reasons we started in the first place ? Thanks Rachel. Do you world school? Great post (sharing)! Interesting to hear a former teacher’s perspective. I love that you took the leap and that you were both on board with it. I am home educating. My partner works long hours and loves his job, so we have no immediate travel plans, but I am trying to convince him that it might be best for our family. He is currently just seeing the numbers though. Any advice for ‘that’ conversation?! Do you have a long term plan, financially? Do you have jobs to return to if you need to, or are you hoping things will work out? To be entirely honest we’re kind of making it up as we go along! 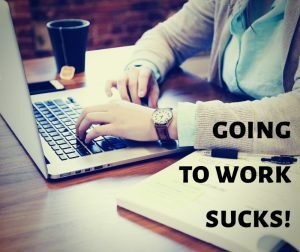 😁 We’d already left our jobs and my husband was doing full-time supply teaching as we never saw him before and he was too stressed to enjoy life. We’ve come to France for 7 months as he managed to secure a 12 hour placement through the British Council. He’s earning enough to cover rent,bills and food. We airbnb our house (type airbnb into my search bar for more info) and I write to bring in some more. The writing is a long term plan…it may work it may not. I write for a magazine too. There’s no one income stream! We’re also looking into online teaching etc. If you enjoy a job then it’s a big step. Could he take a sabbatical to try it? We’re not a travelling family as some are. We’re effectively trying out life in different places. It also means that we can rent longt term/ house swap…which is all cheaper/free. It’s working for us. Sorry for the waffle…hope that answers your question kind of!